This Oklahoma land for sale is located in eastern Creek County, just north of state highway 16. This property is representative of the typical Cross Timbers area with approximately 95% of the rolling terrain covered with blackjack, post oak, and red oaks. In 2005, the property was high fenced and deer were released. With proper culling and management, the genetic composition will consistently produce mature bucks in the 170-180 class range. 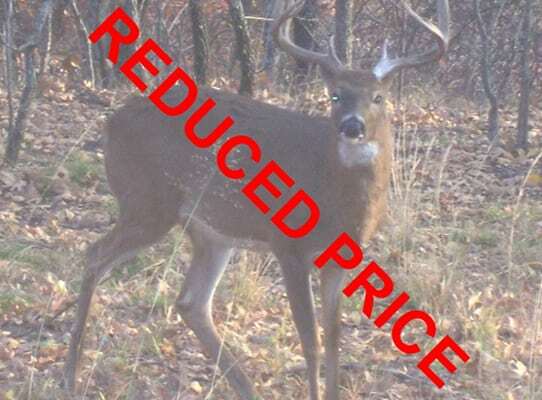 Trophy Ridge Hunting Ranch is registered with the Oklahoma Department of Wildlife as a commercial deer facility and can be hunted year around.